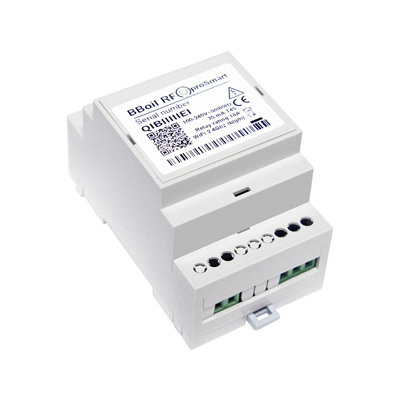 BBoil RF - proSmart - Save on energy use and control your home from your smartphone! Use your favorite mobile devices. The proSmart app works with all devices and operating systems. 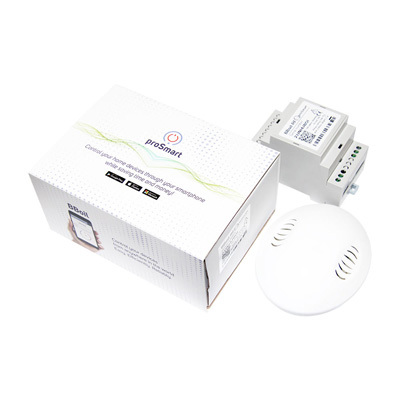 Suitable for new installations as well as replacement of old thermostats. Become part of the fastest growing IoT network. Proven growing strategy with a growing network of partners in more than 15 countries. 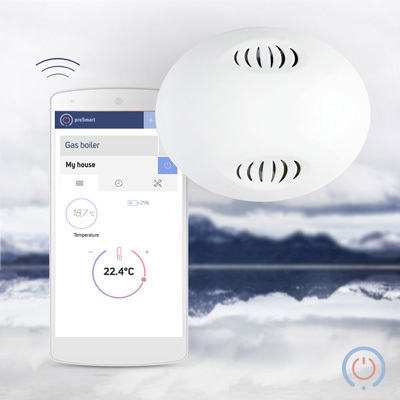 BBoil optimizes any heating/cooling system by ensuring higher comfort and lower energy bills. 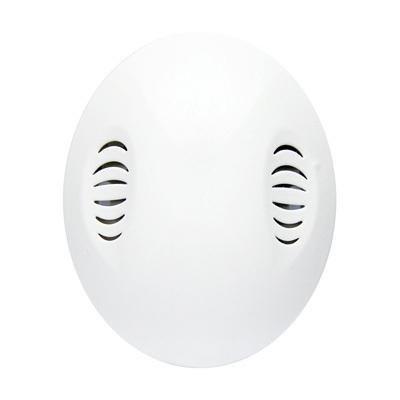 Easy and reliable remote control from any part of the world. 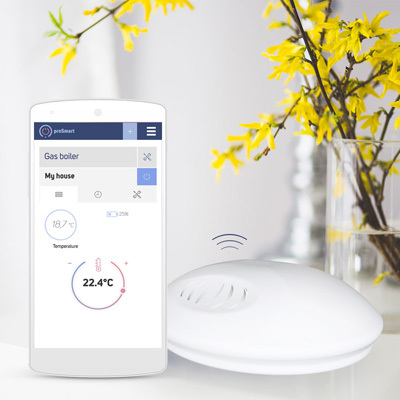 Constant information of the temperature in your home and status of the system. Create weekly or monthly schedules and pre-set scenarios – Vacation, Work week, I'll be home late, etc. Select the number of hours you want your heating or your hot water to work on maximum power. Perfect for occasions that are not in your usual schedule. BBoil can be installed to any heating/cooling system regardless of the manufacturer. 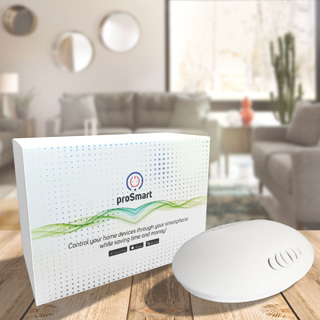 It connects with any Wi-Fi without the need of any additional settings. Hardware made of high-quality materials. Software up-to-date with the latest IoT trends. Your order has been received successfully. Thank you!